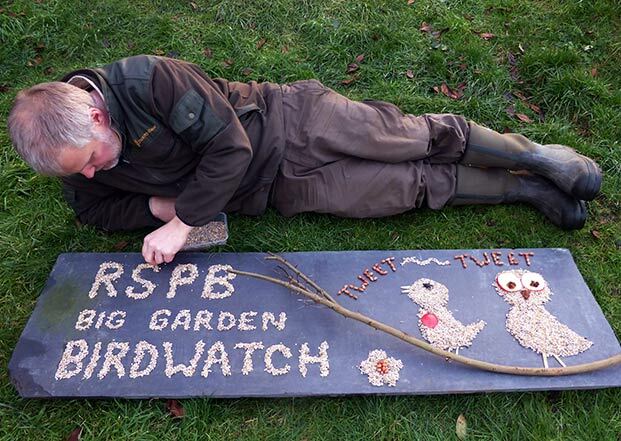 The RSPB Big Garden Birdwatch – Are You Taking Part? 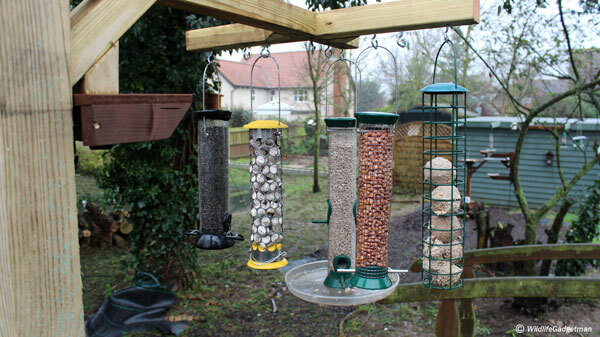 Are you planning to take part in the Big Garden Birdwatch? Why should you care? Let me tell you why AND give you a fun idea to try.